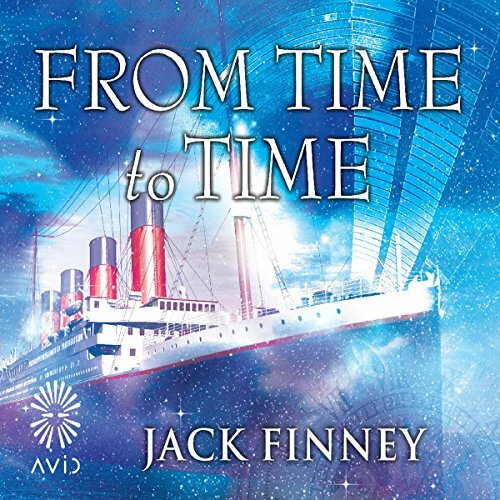 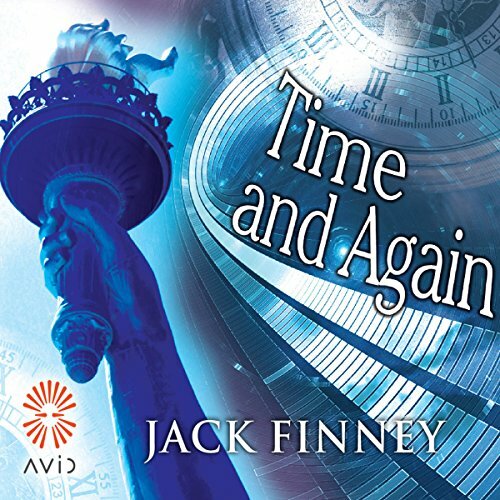 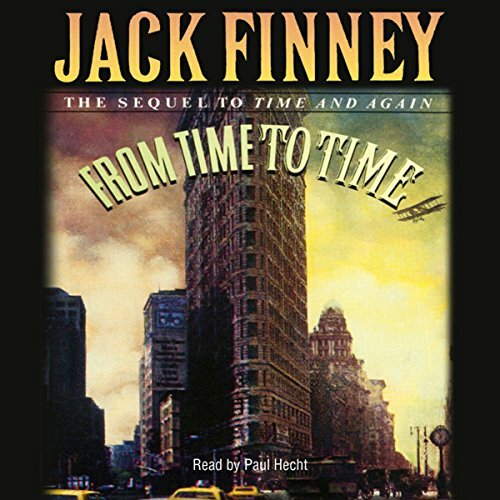 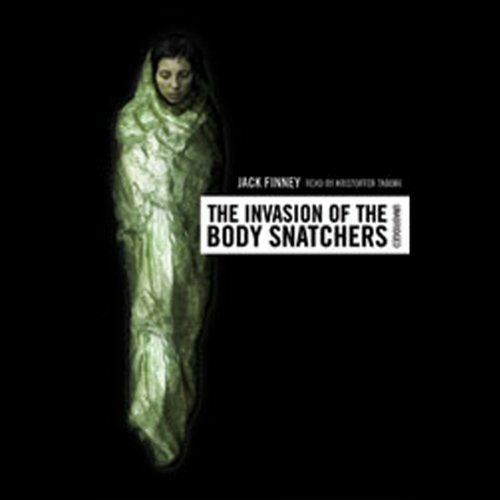 Showing results by author "Jack Finney"
Frequency is all the buzz at the box office, so now's the time to revisit one of the best time-travel books ever written. 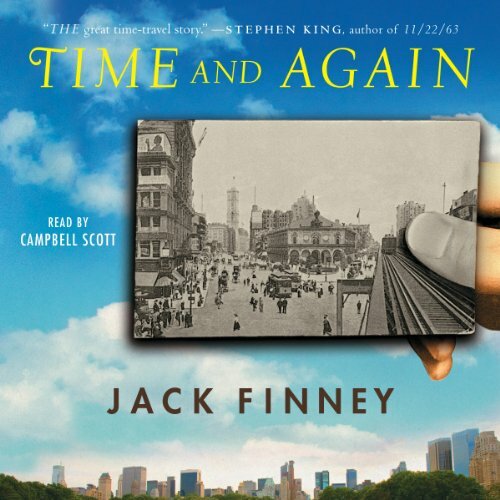 Step back in time with Simon Morley to the New York that once was, as he is transported from the mid-1900s to the year 1882. 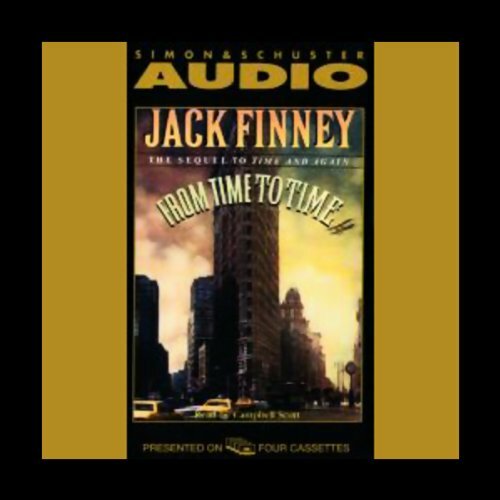 Morley solves a mystery of the 20th century by discovering its 19th-century roots, and falls desperately in love with a beautiful young woman in the process. He ultimately finds himself forced to choose between his lives in the present and the past.